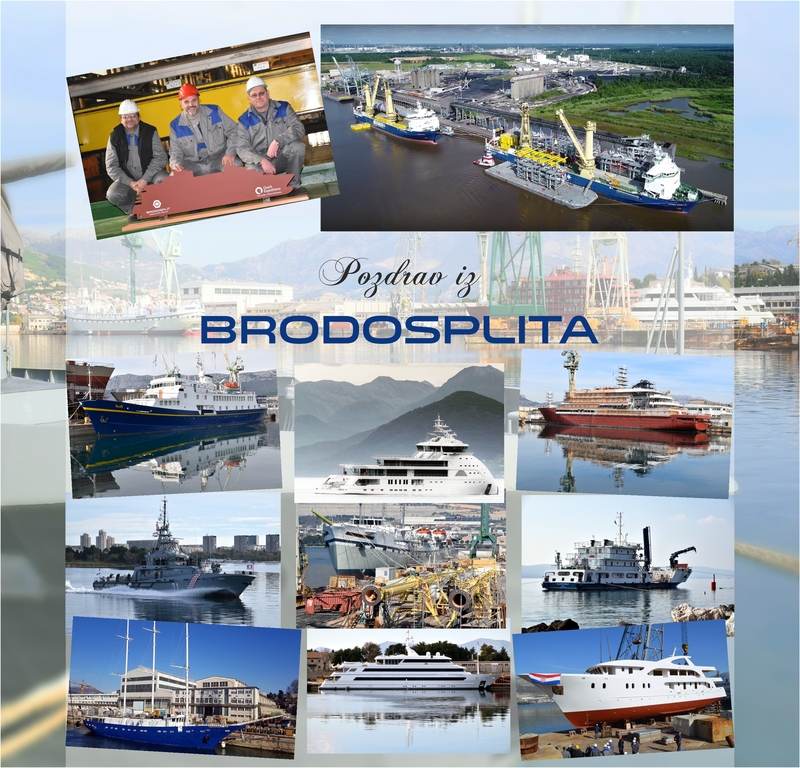 This vessels’ capability to dock in small ports or to drop anchor in many ports, together with an experienced Captain and his crew trained according to the highest safety standards, will enrich your overall enjoyment of small ship cruising providing to you a feeling of safety and welcome. The Monet is a gracious old beautiful, refurbished yacht with ample seating space for moments of relaxation and modern AV equipment for presentations. The mini library offers a variety of books and magazines, located on the Lumiere deck. The glass enclosed dining room seats up to 65 passengers and allows for views around you. Opener Bar and Lounge with open deck in the back offers shaded seating, an ideal spot for reading, relaxing or dancing under the stars following the sounds of beautiful music. The gym offers fitness equipment enough to keep you in shape during your cruise days. M/S Monet is 223ft/68m long and it can accommodate up to 60 guests in 30 double bedded or twin cabins, located on the Camille, Parisian and Lumiere decks. Cabins on the Camille and Parisian decks feature two oversized portholes and cabins on the Lumiere deck feature large windows. All cabins have central A/C and ventilation, minibar, flat screen satellite TV’s, phone system and hairdryer. For passengers’ enjoyment M/S Monet is equipped with and offers free of charge WI-FI internet connection. When Mother Nature shaped the earth thousands of years ago, it left behind a fabulous legacy: the Adriatic Sea. Over the years, this pristine sea, which contains more than thousand islands has fascinated travelers from all over the globe. As you explore this hidden gem of the Adriatic Coast and visit cities that have been around for thousands of years it will fascinate you as well. From the magnificent spectacle of small charming cities, to blazing sunsets that turn the watery horizon to flame, the journey awaits. Globetrotters have all been drawn to the timeless beauty of the region for decades. On behalf of our company, I invite you to experience a magnificent Adriatic Coast cruise with its islands. We offer unforgettable adventures on these legendary waters. Each distinctive port of calls offers a relaxing and friendly atmosphere, while delightful accommodations and impeccable service aboard M/S Monet stay at your disposal. Carefully selected enrichment lecturers and expert tour guides will add to your enjoyment, as you explore fascinating ports and absorb the breathtaking scenery. We look forward to having you aboard M/S Monet cruise! Previous Previous post: BRODOSPLIT Poslovna očekivanja 2017.